The Journal of Art Crime is the first peer-reviewed academic journal on the interdisciplinary study of art crime and cultural heritage protection. Published twice-yearly by ARCA since 2009, Noah is its founder and editor-in-chief. 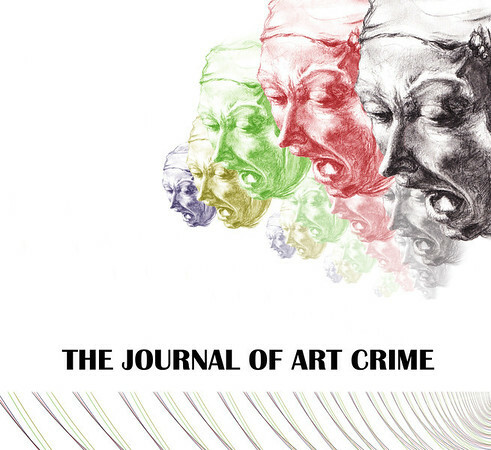 For more information about The Journal of Art Crime, to submit your writing, to subscribe, or to see the Table of Contents from past issues, click here.